Edge Tech Solutions, Inc. is a Managed IT Services company committed to providing clients with a full spectrum of managed services to reduce the burden of day-to-day IT management. In the medical field it is important to ensure that critical IT systems are always available to support your core business functions. Our Managed IT Services provide regular management of systems and networks that keep your PCs, servers and networks up and running, minimizing downtime and maximizing productivity. 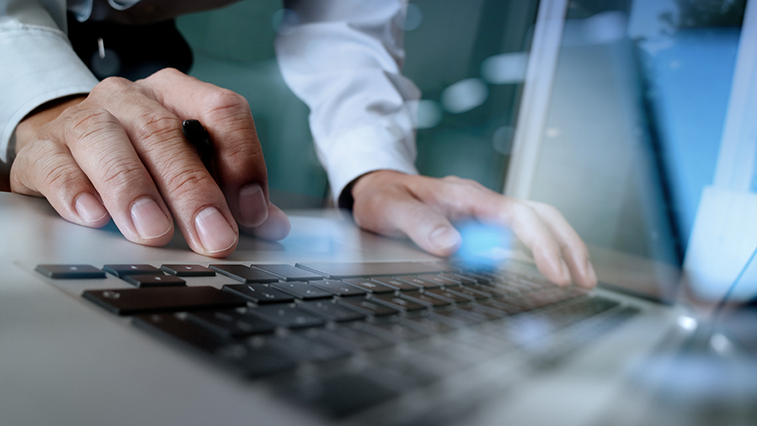 We understand that business continuity is a high priority and our goal is that we maintain your computer systems so you can focus on your patients and business. We offer server and desktop management to proactively update, back up and manage all of your computers and servers remotely. Every aspect of the network is monitored so issues can be detected before causing a problem. Our team helps guide your business through emerging technologies and help plan a strategy that makes sense within your budget while addressing current and future technology needs. Server crashes can affect any business. Our server backup solution uses an easy-to-deploy dedicated local appliance that incorporate local backup, cloud backup, file level restore and it offers local and cloud server business continuity in the event your server hardware fails. Although we plan for stability there are instances where IT systems can develop problems that need to be addressed. Edge Tech Solutions, Inc. can remotely access your organization’s IT systems and initiate remote support to address problems as they arise. When remote support isn’t enough, our engineers are available for onsite visits to evaluate the problem and initiate repairs. These services include after hours and weekends. 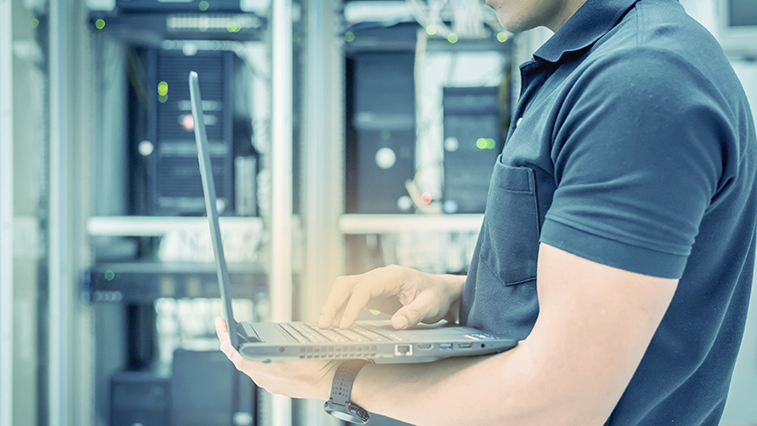 With our IT Support Edge Tech Solutions, Inc. is able to provide server and network support, application installations, office moves, wireless connectivity and both network and voice cabling. We have vast experiences with supporting multiple EHR and PM Solutions. This experience allows us to be your first line of defense. While you are working with your patients, we are your liaison between you and your vendors. As a medical provider you know that you must protect your patient’s protected health information (PHI). With a high demand of electronic medical records and the ever growing threats from cybercrime and ransomware, the chance of experiencing a data breach is greater than ever before. To prevent this you need an IT company who can support your practice’s IT Security and ensure your PHI is protected 24/7. Edge Tech Solutions, Inc. can provide you the level of comfort you need to meet HIPAA compliance requirements. Some of our solutions include, HIPAA Risk Analysis, IDS/IPS firewall services with logging, managed endpoint security, disaster recovery planning, offsite compliant backup and more. Are you protected against ransom-ware? In the worst-case scenario situations, we specialize in getting your business back up and running quickly.